In our continuous effort to harmonise the Indian Halal Industry, Halal India Pvt Ltd (HI) attended a new training programme for Halal auditors aimed at streamlining certification practice as the core element of Halal integrity. 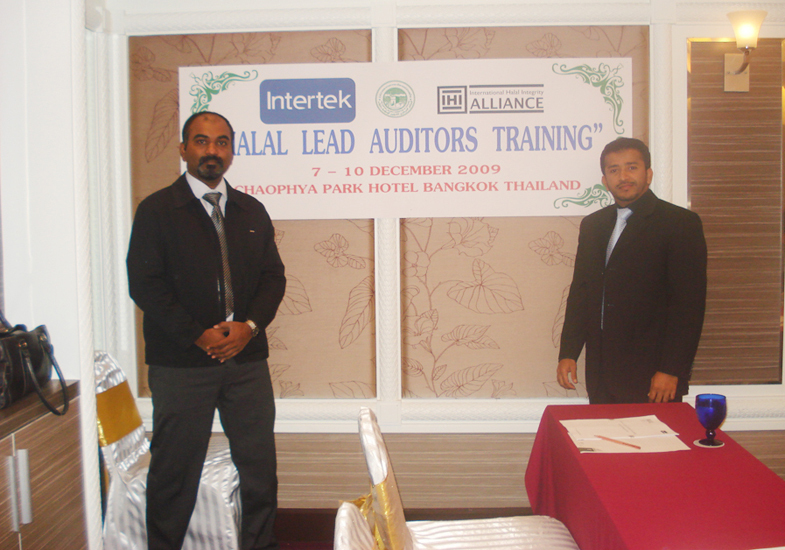 The inaugural Halal Lead Auditor's Training (HLAT) was hosted by The Central Islamic Committee of Thailand (CICOT) in Bangkok for three days from 7 - 10 December 2009. Fifteen participants hailing from Cambodia, India, Malaysia, Philippines, Singapore and Thailand attended the rigorous three-day programme that consisted of theory, case study, site audit observation and written examination. "We are honored to attend this training inaugurated in Bangkok and certainly grateful with the commitment shown by CICOT as a host," said Jahabar Sadic, CFO of HI. "We think that HLAT will provide auditors with sound audit knowledge and essential tools that will enhance certification practice towards global best practices" said Muhamed Meeran, COO of HI. 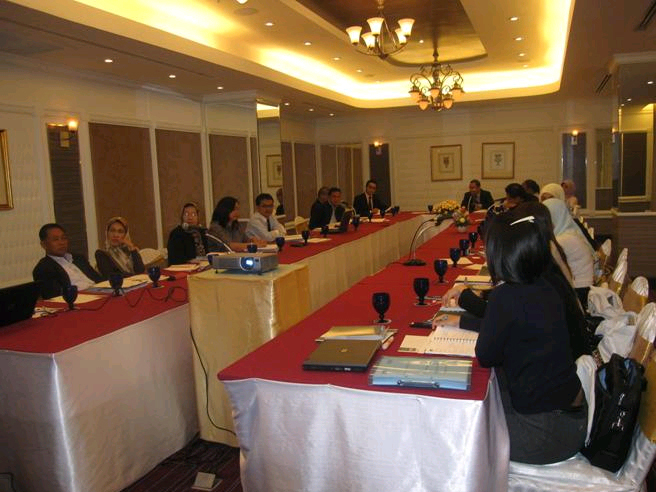 Throughout the programme, the participants were trained on structured methodologies of Halal conformity assessment that include documents preliminary review, detailed planning, audit conduct, systematic reporting, corrective measures and periodical surveillance exercises in accordance with the guidelines set forth in IHI Alliance's Halal Industry Guidelines. 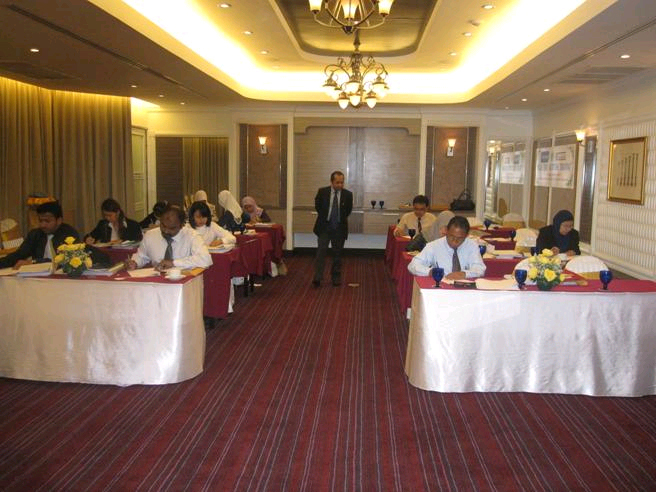 In addition to Shariah, HLAT also encapsulates other technical and ethical requirements namely food safety, Quality Management System (QMS), Corporate Social Responsibility (CSR) and environmental management and sustainability, striking a balance between theoretical and practical skills essential for auditors with different levels of experience. HLAT is the latest development of the collaboration formalised between IHI Alliance, and HI, India's Halal authority body. IHI Alliance and Intertek Testing Services Pte Ltd signed a MOU with us to form a strategic collaboration in implementing the Global Halal Management System (GHMS) in India.